Why engage men in prevention? ﻿﻿Ending violence in our communities takes all of us. Involving boys and men in our prevention work can benefit men, and the community. While the majority of violence is committed by men, most men are not violent. Talk about a lot of potential allies in our work! Since most men do not agree with violence, prevention work can provide avenues for men to challenge other men and prevent violence in the community and against themselves. Men are affected by violence - both as survivors and supporters of loved ones. 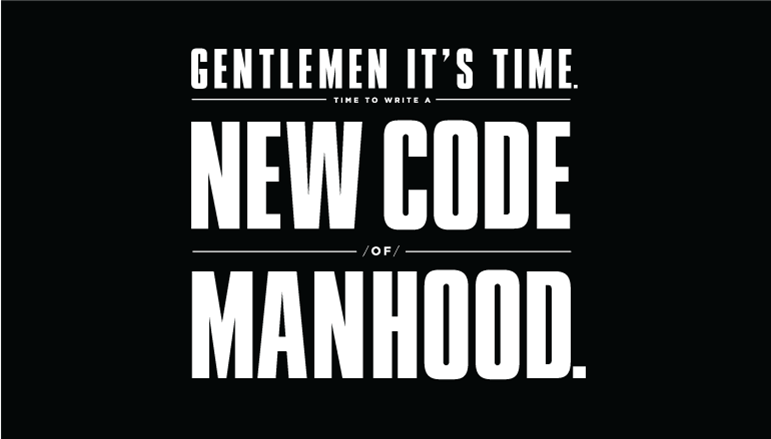 As allies in this work, men can help educate their friends, families, and other males. We can always use more positive male role models! Limited media portrayals of gender and sexuality takes its toll on all of us, so men also have a big stake in changing the norms that support violence.